Not a bad idea. Some people might save money over cable tv cost for a year. Better to read books, get tv shows, and movies from the library for free. Are you fighting cease and desist? Lucky until cars with red & blue flashing lights show up. Beware the white bread truck. Side note, my phone's wifi network is names CIA Bread Truck. 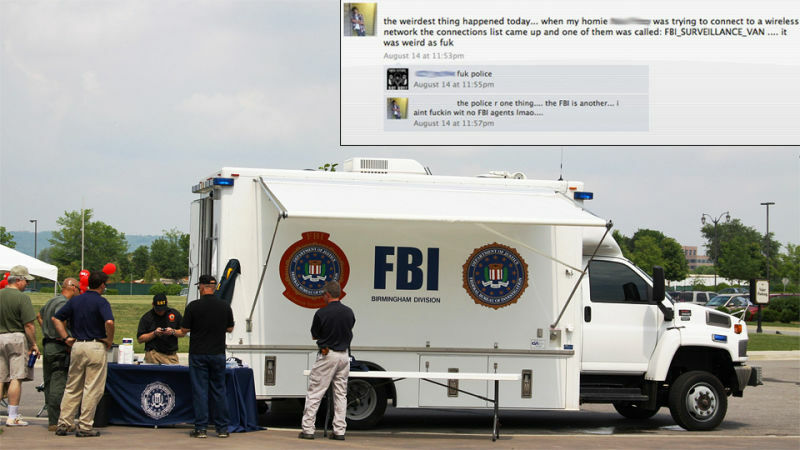 My last phone's wifi was FBI Bread Truck.